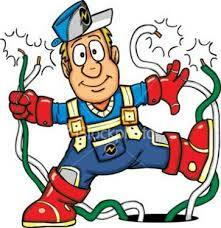 Below you will find a list of Denver electricians that are highly recommended. Referrals are an essential element in my business, so you are doing me a huge favor by using these Denver electricians and letting them know I sent you. You should look for reviews of Denver electricians on Yelp and the Denver BBB (Better Business Bureaus). Denver electricians are tradespeople specializing in electrical wiring of buildings, stationary machines and related equipment. Electricians may be employed in the installation of new electrical components or the maintenance and repair of existing electrical infrastructure. Learn more about what Denver electricians do on Wikipedia. You may also be looking for a Denver handyman for assistance.